Gaming cruise operator Genting Hong Kong Ltd will add another ship to its Dream Cruises fleet, the company announced on Wednesday. Genting Hong Kong says the Explorer Dream displaces 75,338 gross tons and can accommodate 1,870 passengers. The ship was formerly called the SuperStar Virgo (pictured) and belonged to the fleet operated by Star Cruises – a Genting Hong Kong brand. Genting Hong Kong says the ship will join its Dream Cruises fleet after a US$30-million refit next March. The refit will include the installation of new facilities such as The Palace, an upmarket section of the ship with 50 suites and butler service; new venues for dining and drinking; and the Crystal Life Spa. The announcement quotes Genting Hong Kong executive chairman Lim Kok Thay as saying Dream Cruises will begin offering holidays to people in and around the mainland Chinese cities of Shanghai, Tianjin and Beijing; and call on ports in Australasia. If that happens, it would be the first time the line has ventured outside Asian waters. 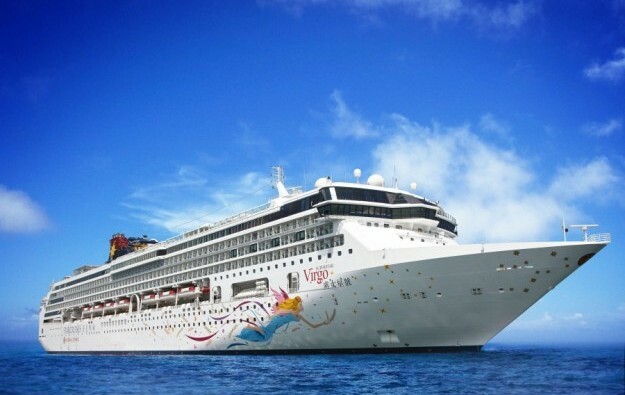 “We will be accelerating this vision to develop Dream Cruises into Asia’s global cruise line by utilising one of Asia’s favourite ships, SuperStar Virgo, and converting her into a brand-new sibling alongside Genting Dream and World Dream,” Mr Lim said. Genting Hong Kong will expand its offering to include fly-cruise and fly-rail travel options, he added. Next year Explorer Dream will embark passengers in Shanghai and Tianjin for cruises to Japan, Russia, Hong Kong and the Philippines, and later in the year pick up passengers in Sydney and Auckland for cruises to places in Australia and New Zealand. Dream Cruises president Thatcher Brown said in a prepared statement that there has been a positive response to the line’s offering by mainland Chinese patrons and the new cruises will take the brand global. “With Explorer Dream as our pathfinder vessel, this truly marks the first giant step for Dream Cruises to become Asia’s global cruise line,” he added. The Hong Kong-listed firm reported last month a loss attributable to shareholders of US$140.1 million in the first half of this year, down 30.7 percent from the prior-year period, on revenue of US$777.6 million, 46 percent more than a year earlier. The company attributed the reduction in its first-half loss to improvement in its cruise businesses, which also led to an increase in total operating expenses which grew by 35.6 percent in year-on-year terms to US$647.4 million. 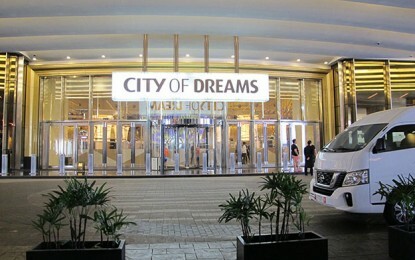 Genting Hong Kong reported adjusted earnings before interest, taxation, depreciation and amortisation (EBITDA) of US$63 million for the first half, compared with a negative US$18.3 million in the prior-year period.